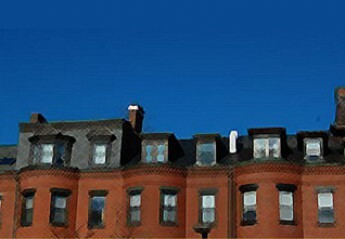 The forum will take place on Friday, September 25 from 6:30 to 9 p.m. at Encuentro 5, 9A Hamilton Place, Boston. E5 is located near the Park Street T stop. Joining in the presentation will be Nancy Goldner, co-chair of the Hub Public Bank group, and Julie Matthaei, co-coordinator of the Boston Area Solidarity Economy Network (BASEN) and professor of economics at Wellesley College. Kelly previously was a Fellow at Tellus Institute, and cofounder/President of Business Ethics magazine. For five years she was a lead consultant on the Ford Foundation’s WealthWorks initiative. 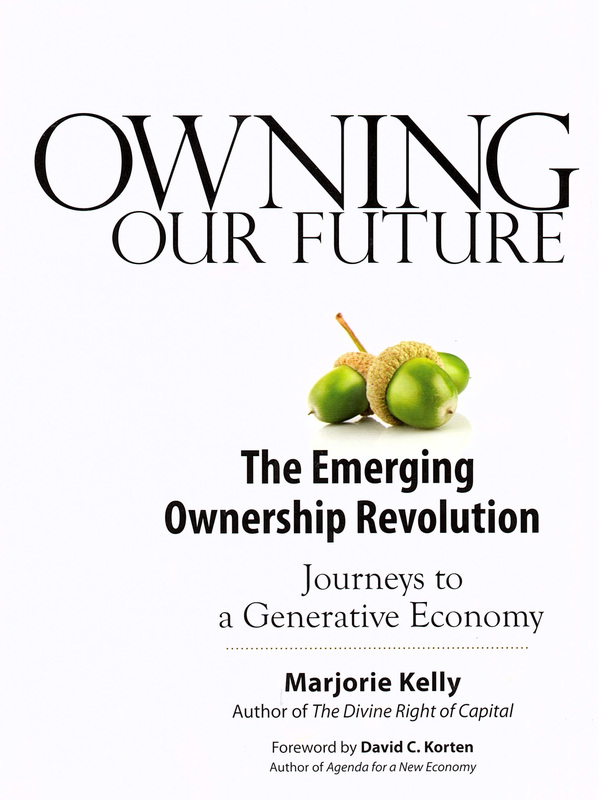 Owning Our Future was a Nautilus Book Award recipient and a finalist for ForeWord Reviews Book of the Year. There will be ample time for discussion and breakout groups. The forum is co-sponsored by Hub Public Banking, BASEN, Boston Chapter, Democratic Socialists of America, Alliance for Democracy and the Democracy Collaborative. For more information on Marjorie Kelly, please visit her website. For information on the forum please contact us here.